You can’t always foresee mishaps, though it certainly would be nice if you could. 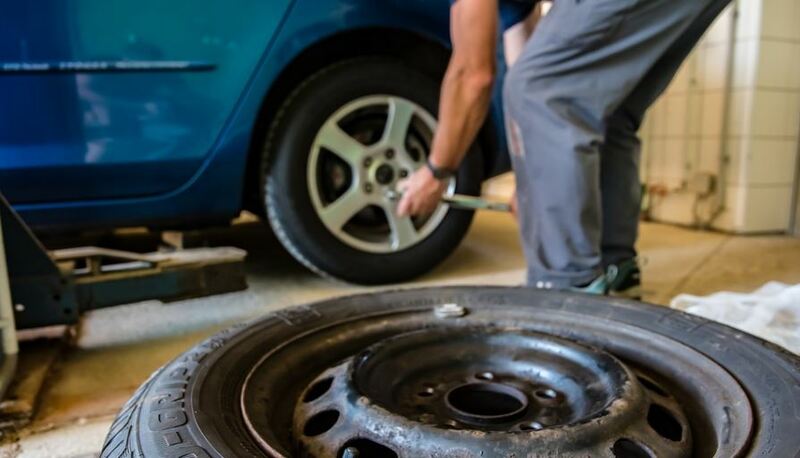 While you might be a regular at your Philadelphia auto repair shop, getting oil changes and other regular maintenance, when something larger pops up, like the need for new tires, you may not always be prepared. 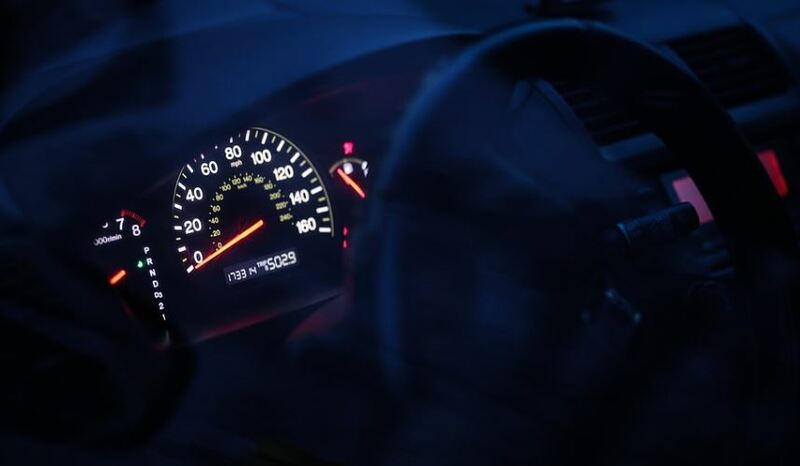 Instead of being caught off guard, use these tips to save up for auto repairs when they occur. One of the best ways to save money when it comes to your vehicle is to get the highest gas mileage possible. You won’t be at the gas pump as often and you can use that extra money to save up for new tires or other auto repair items that might come up. Watch how you drive and don’t slam on the brakes. 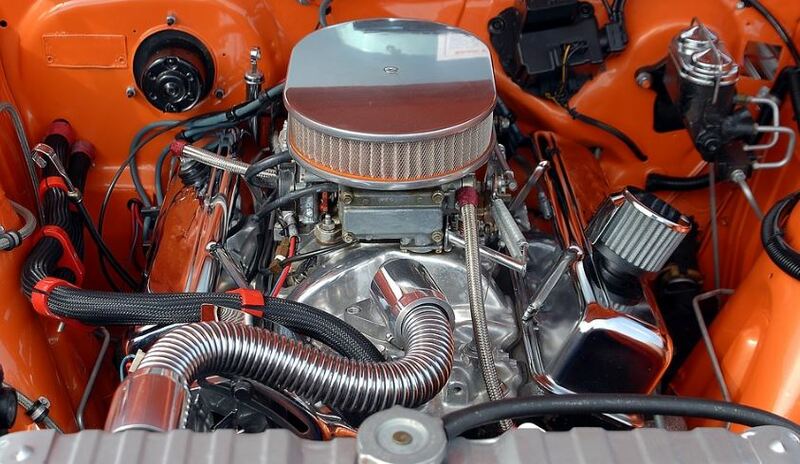 Try not to accelerate too quickly, either, and get regular maintenance checks to keep everything tuned up. 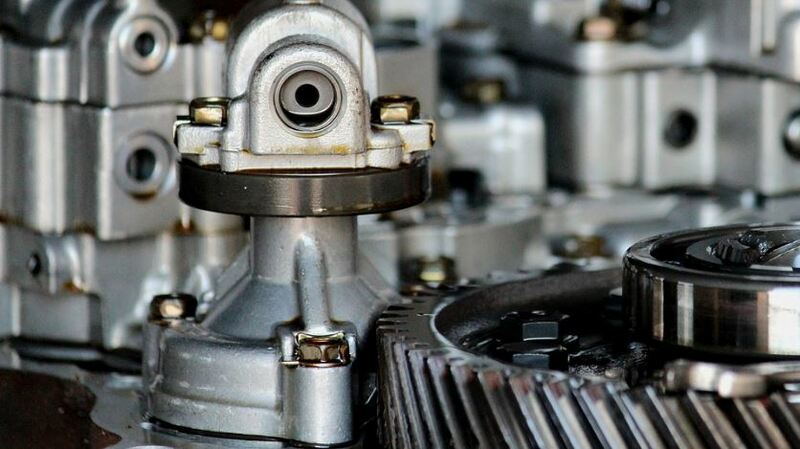 If your vehicle is getting on in years, you know it’s only a matter of time before it starts to need auto repairs. Instead of letting those times come as a surprise, create a savings plan that you can stick to so you are prepared. Perhaps earmark a certain amount of money in savings or put a few dollars every month in a certain location so you can use it for those causes when they come about in the future. 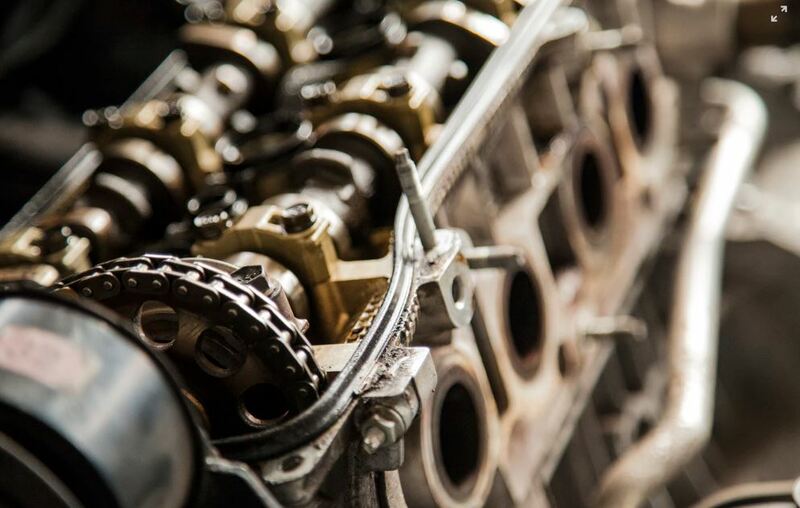 When you have regular maintenance done, you are less likely to be surprised by auto repair needs. Your technician might tell you that your vehicle is okay now but will need new brakes in a few more months. That gives you time to get an estimate and plan for that need. You can then cut out your daily coffee runs, extra dinners out, and movies with friends to save for the auto repairs you know are coming. 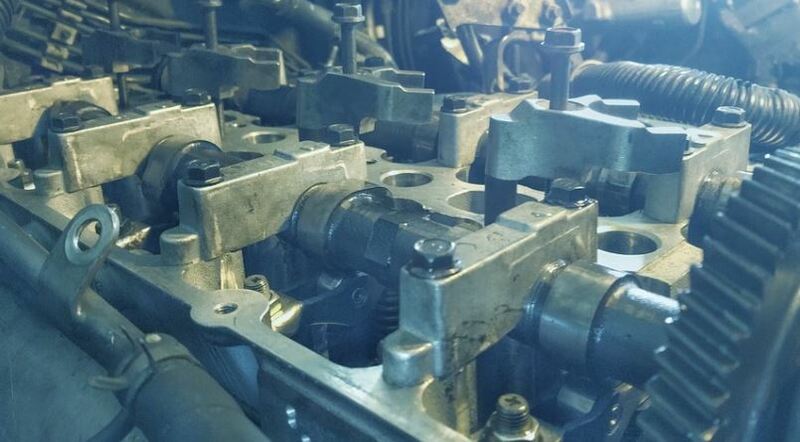 It’s just another reason why maintenance checks are a good idea. There are certain gas stations that offer rewards programs for your loyalty. You can also save cents off per gallon of gas by shopping in certain grocery stores or using certain credit cards. Look into these rewards programs and take advantage of their savings. You can put the money you would have spent towards the auto repairs that will come around eventually. When you need Philadelphia auto repair, contact Schafer’s Auto Center at (215) 755-1270. We’re happy to help you with any repair needs, but we’re here for regular maintenance checks as well. We’ve seen all sorts of vehicles in all sorts of conditions and we can give you advice on how you might look ahead to possible repairs. At SAR, we want you to be as safe as possible within your vehicle and we’ll only recommend that you do something if it’s what we would do to our own vehicle. Visit us at 1924 S Columbus Blvd Philadelphia, PA 19148 for whatever your vehicle needs. This is something you probably already know how to do. Worn out tire treads can prevent you from maintaining traction on the road, which is especially bad in snowy, wet, or rainy conditions. You might not be able to brake fast enough if you need to, either. To check your tread’s depth yourself, get a penny and put it between the treads with Lincoln’s head down. You won’t want to be able to see the top of his head. If you can, your tread is too worn and you need new tires. If you’re getting close, you can plan ahead for the expense. 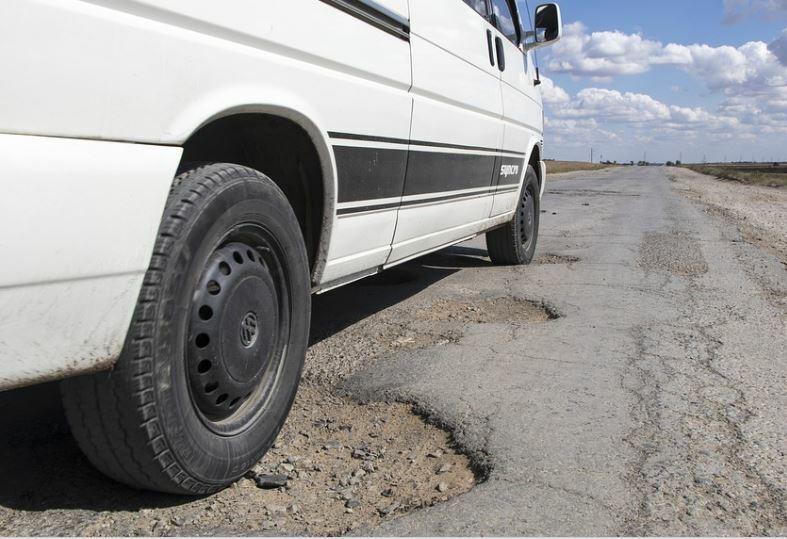 Cracks happen in tires when the rubber starts to break down from wear and tear and exposure. You might see cracks on the tread blocks or sidewalls and that’s normal. But you should never see cords and you shouldn’t see tread separating from the rubber. Those signs will tell you that you are in need of new tires. You should keep a handheld tire pressure gauge in your vehicle so you can check it when you get gas. Your ideal tire pressure can be found in your owner’s manual. 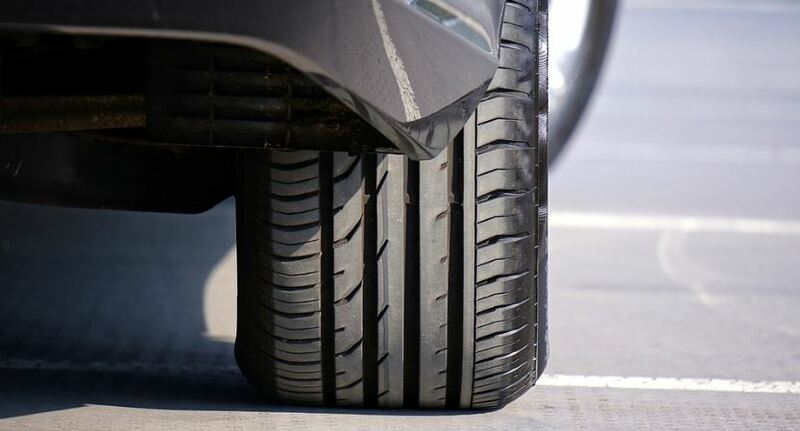 Some newer vehicles will even warn you when the tire pressure gets too low, which can often happen when the temperatures drop in Philadelphia. Instead of driving on underinflated tires, throwing off your gas mileage and causing uneven wear, check them out and add air as necessary. If you are in need of new tires, or you want to have yours checked over for safety reasons, contact Schafer’s Auto Center at (215) 755-1270. 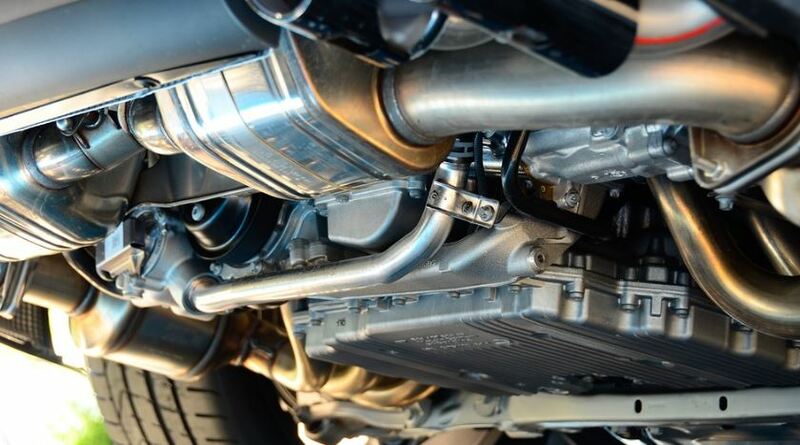 Our Philadelphia auto repair shop can help you with anything vehicle-related. We can do oil changes and maintenance checkups, get you new tires, service older tires, and check the vehicle from front to back for any issues. 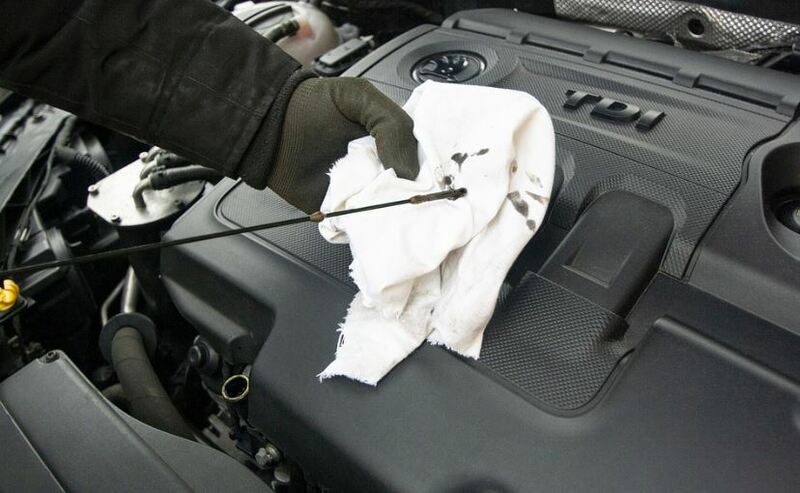 We want you to maintain your safety on the road at all times and regular vehicle maintenance is a big part of that. Whether you’re in the market for new tires or just need an oil change, stop by SAR at 1924 S Columbus Blvd Philadelphia, PA 19148 for help. Our friendly professionals will get you taken care of and back on the road as quickly as possible.